Please consider becoming a member of our society! The revenue generated by supporting member fees helps offset the cost of utilities, security and maintenance of our historic buildings. A membership application can be found here. Please make checks payable to the Waupaca Historical Society. The Waupaca Historical Society also offers Business Member Partnerships for our Waupaca area businesses! 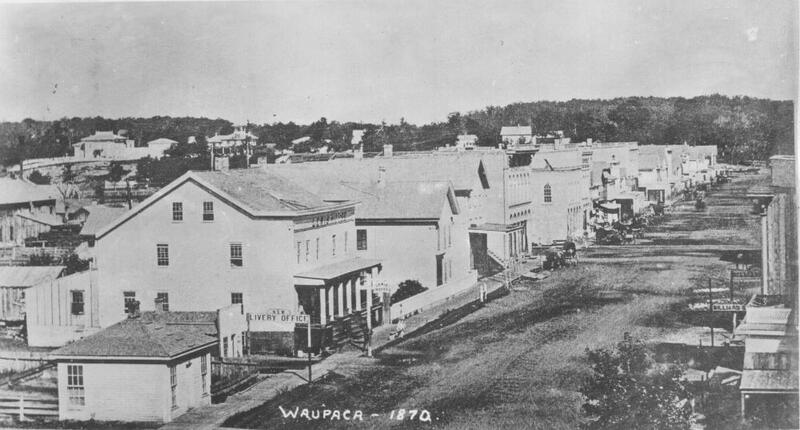 This is a great way for your business to support the preservation of Waupaca area history! Forms for Business Partner Memberships can be found here.